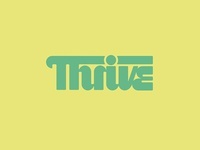 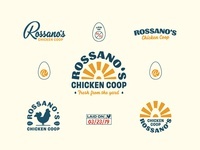 Rossano"s Chicken Coop Brand Suite — Final logo suite for Rossano's Chicken Coop. 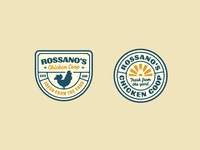 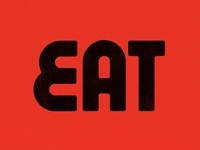 Rossano's Chicken Coop - Secondary Logo — More from the coop! 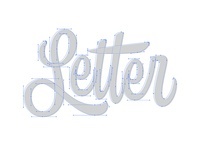 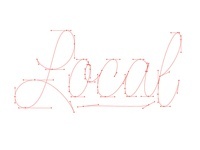 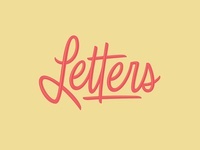 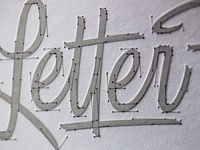 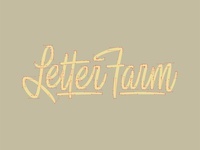 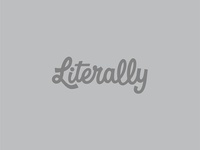 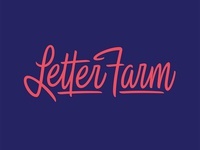 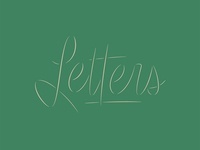 Farming Beziers — A little something for Letter Farm! 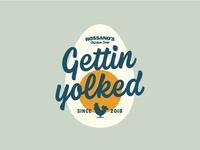 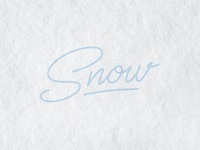 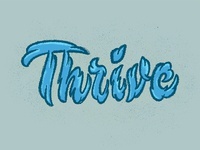 Yolked — I'm always "yolked" when I get to draw letters. 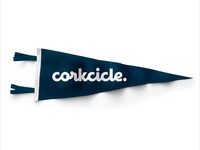 Stuck — Hope you get stuck with the one you love. 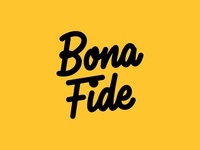 Bona Fide — A little something for Inch x Inch. 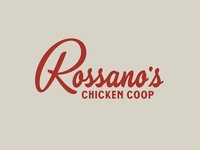 Rossano"s Script — More Rossano's and more to come!